Led Black embodies the polyphonic pocket of Upper Manhattan. He is a keen chronicler of its hip hop present, but not at the expense of its mofongolicious history. 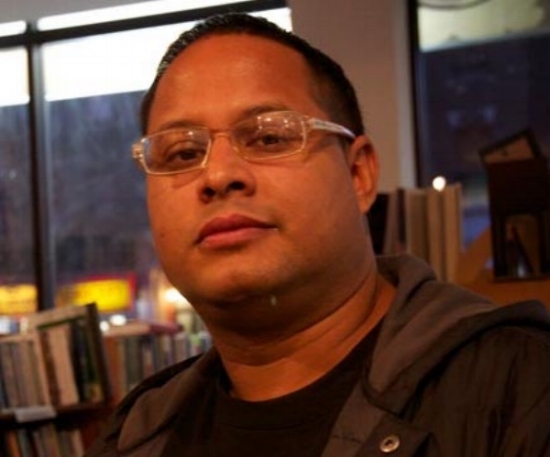 A Dominican-American writer, blogger, and entrepreneur who grew up in Washington Heights, Led is the founder of the Uptown Collective, which is a hyper local site dedicated to Washington Heights, Inwood and Harlem. Under his helm the Uptown Collective has established itself as the voice of Uptown Manhattan online. Led is also a documentary filmmaker and producer. In addition to managing Social Media for the Uptown Collective, Led has provided his Social Media expertise to various organizations, projects and outlets. UP Theater proudly honors Led Black as our 2015 Upstanding Person of the Year!